As one of Canada’s most popular places to retire the question of health care coverage in Mexico is an important question for some. Canadians currently living in Mexico may be familiar with IMSS or what is called Instituto Mexicano de Seguro Social. IMSS is a social security program that offers an affordable health care option for Canadians retiring in Mexico. Once granted coverage lasts up to one year, at which time your application must be renewed. Which speaking of, it is that time of the year since they are only accepted during certain calendar periods. In order to file your IMSS application you will be required to apostille certificate or authenticate and legalize your Canadian birth certificate and marriage certificate. What does this mean? Although Mexico signed the Hague Apostille Convention Canada did not so it does not issue Apostille certificates. In order for your document to be accepted for use in Mexico it must follow the original process, the first step being authentication at Global Affairs here in Ottawa. This is a process you can access directly however the processing times can add to an already tight time line to file your IMSS application. Using our authentication services guarantees that you have the correct certificate, as there are many different types, and will also save you up to 25 business days off the normal processing time. With strict time lines for filing IMSS application quick authentication service is important. Since Foreign Affairs offers no assistance for shipping to Mexico by international courier if dealing with them directly, our shipping made easy provides solutions to those who choose our authentication service. After the authentication of your documents we are now ready for legalization at the Embassy of Mexico here in Ottawa. Since our services are performed in person we will meet with the consular staff on your behalf to ensure all is prepared correctly to save any delays in the process. After a few days we meet with the consular staff to review your documents proofing that they have been legalized correctly. Now that your birth and marriage certificate have been authenticated and legalized they will be recognized in Mexico as the equivalent to an Apostille certificate. Once submitted with the other requirements for an IMSS application you may become eligible for benefits. With 20 years of experience assisting people authenticate and legalize documents for use in Mexico don’t leave it to chance hire an expert to assist you. 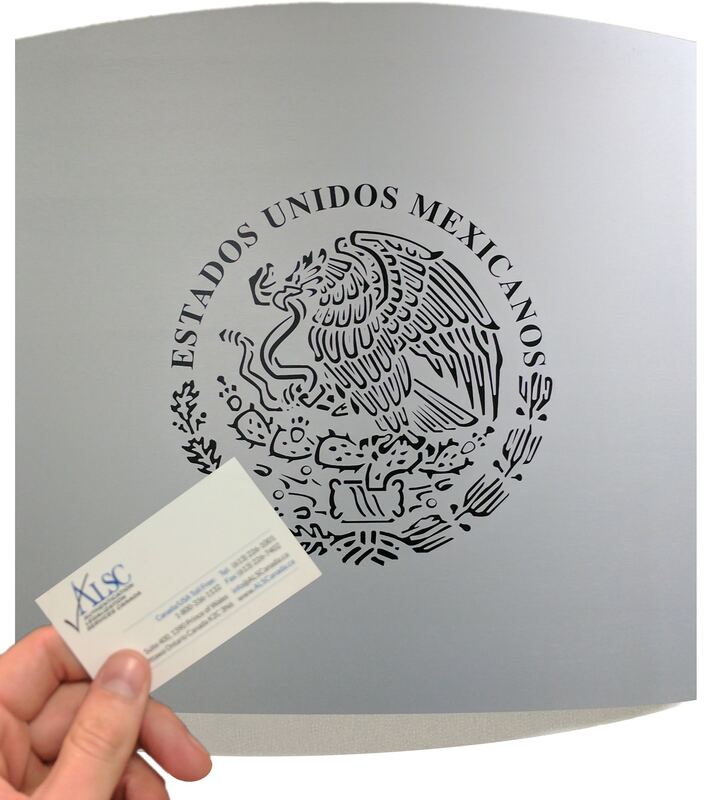 If you need Authentication and Legalization or an Apostille for Mexico we can help.